Graduated as a dentist at KULeuven in 1983, as periodontist at KULeuven in 1986. 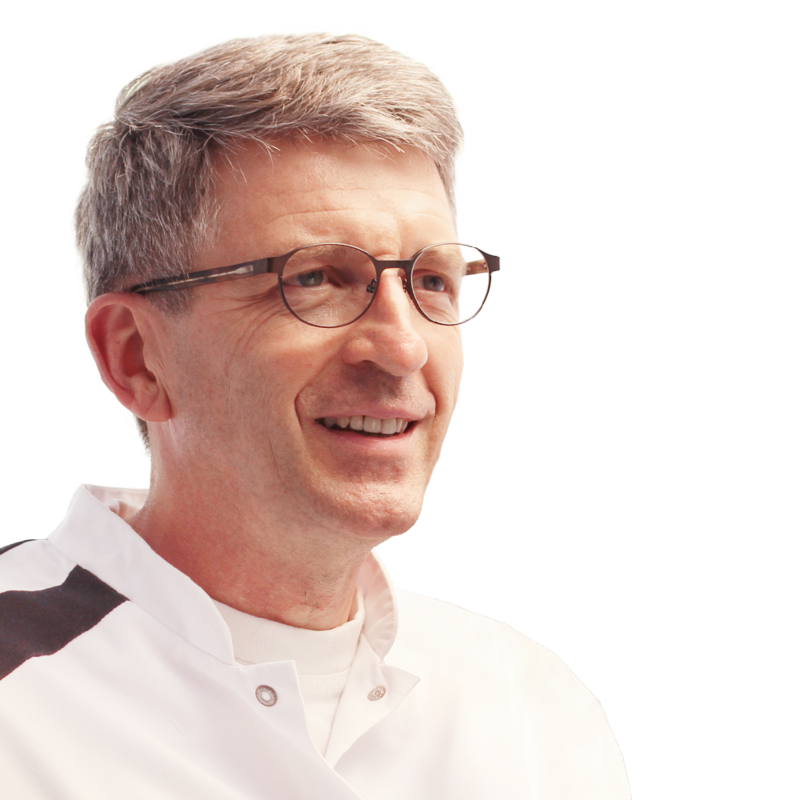 Since 1988 working in private periodontal clinic in Hasselt and in a multidisciplinary practice in Genk since 2012. Since 2006 part-time staff member of the Dept. of Periodontology and Oral Implantology at University Ghent, preparing PhD on communication in dentistry. Since 2011 part-time lecturer at Syntra Hasselt for dental assistants education program Since 2017 part-time lecturer at UCLL Leuven for Bachelor dental hygienists education program Reserve Major Dentist at the Her Majesty Queen Astrid Hospital in Brussels. Member of the professional commission of the Belgian Society of Periodontology Member of the commission of Health Policy of the Flemish Dental Association.